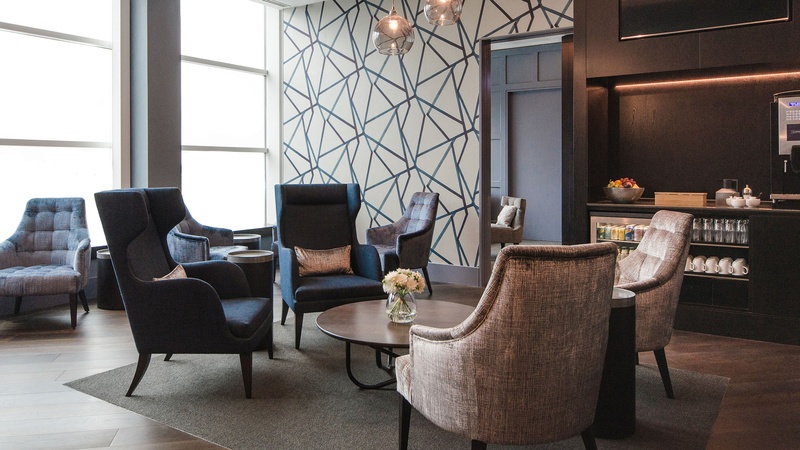 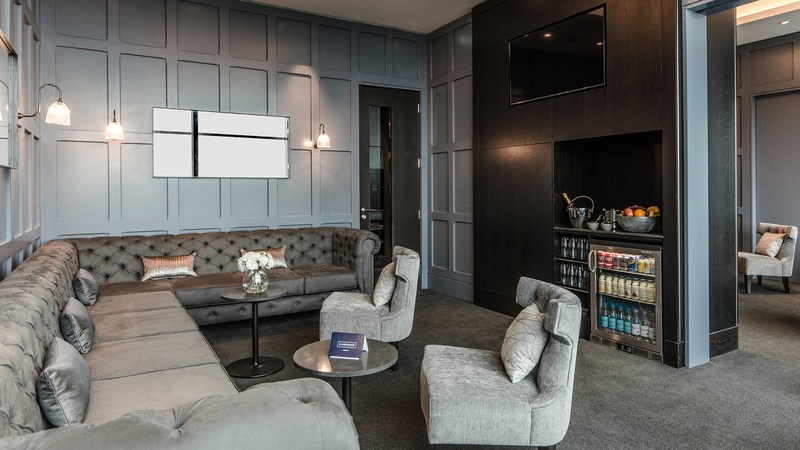 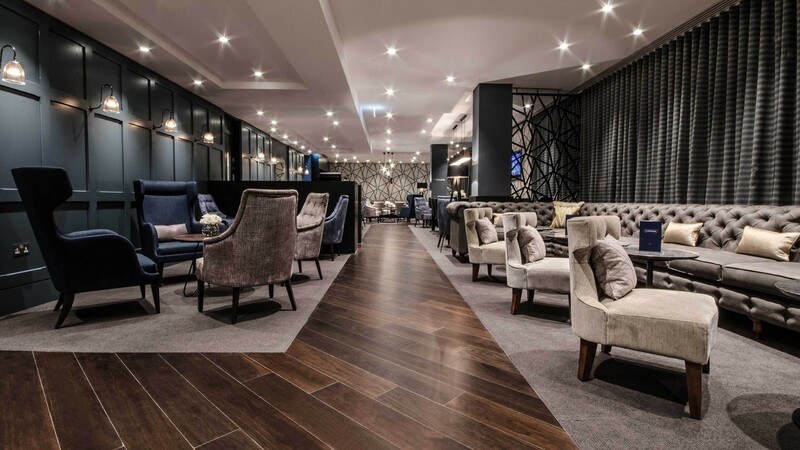 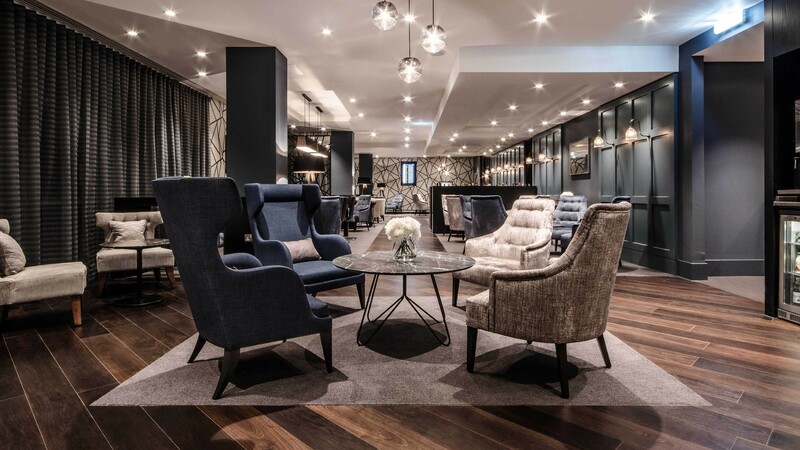 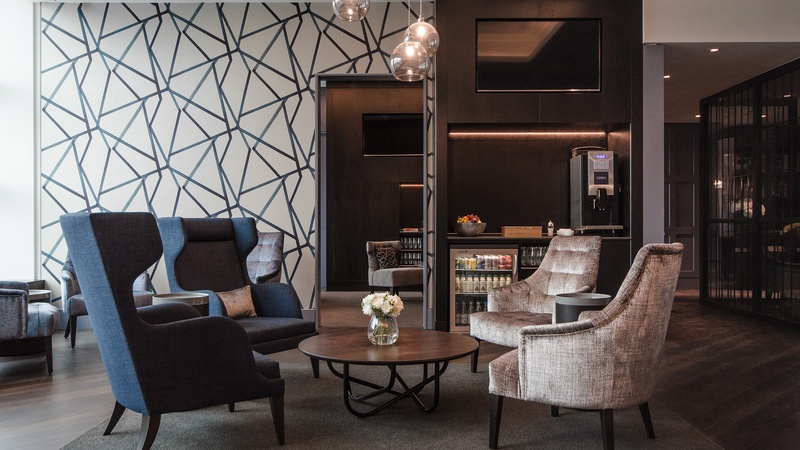 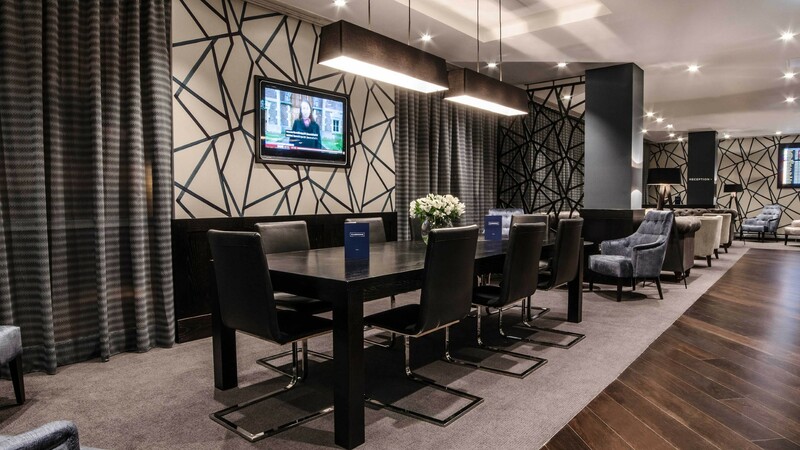 Gariff completed the full fit-out package for two Clubroom executive passenger lounges in both the North and South terminals at London’s Gatwick airport. 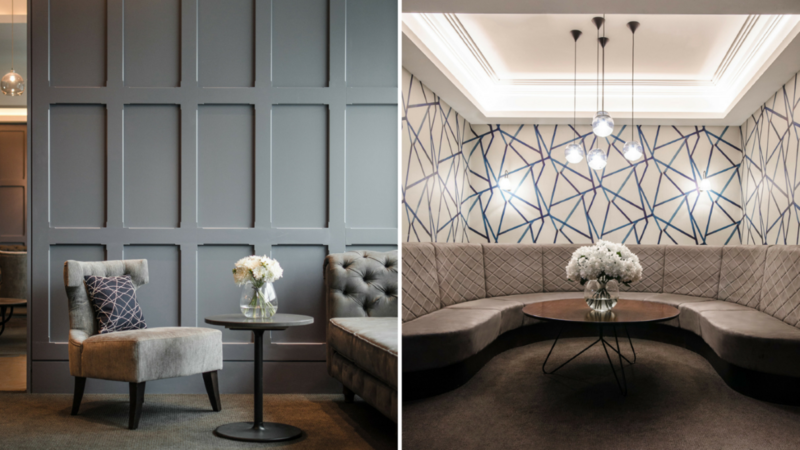 Works included bespoke furniture & joinery, complete mechanical & electrical services and all finishes & decoration to walls, floors & ceilings. 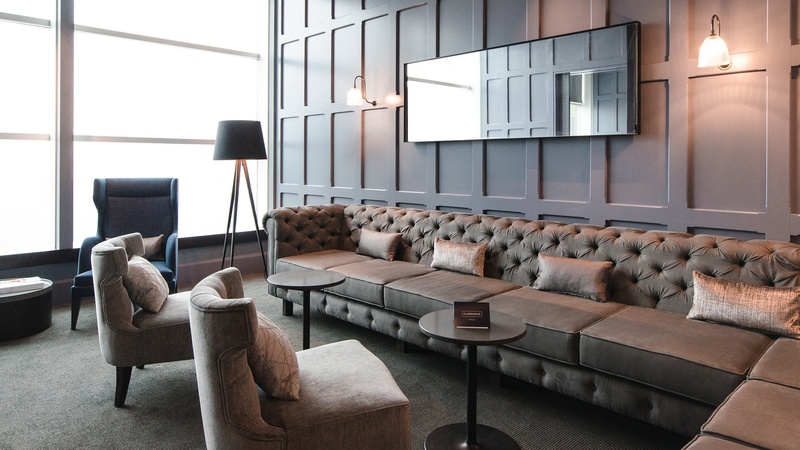 A number of specialist joinery pieces were custom-built for the client in our manufacturing facility such as oversized Chesterfield corner sofas, CNC routered feature partition screens to match the wallpaper specified by designers and fitted credenza units with inset media screens. 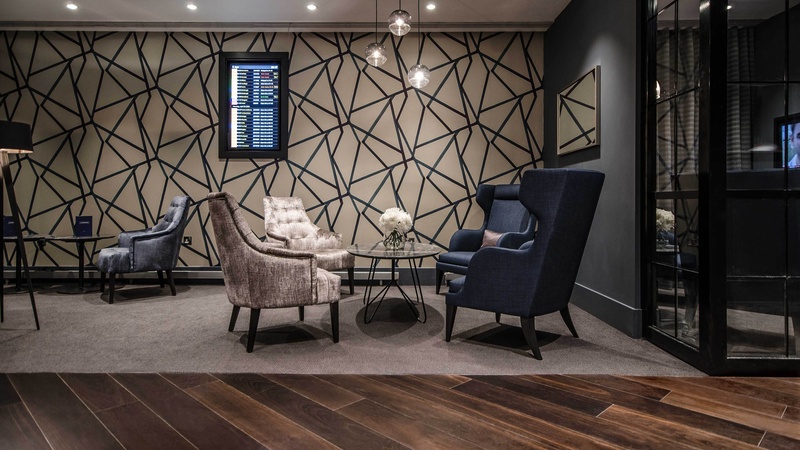 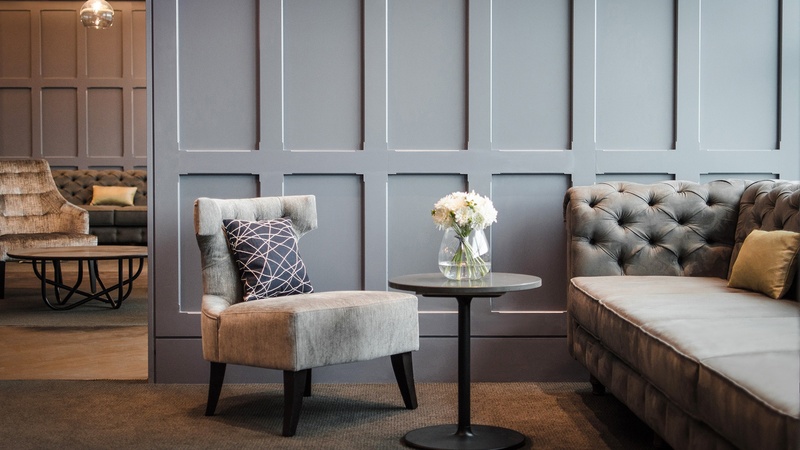 A sophisticated look was created by installing paint finish MDF wall panelling combined with specialist glazed screens.